The Oshkosh Area Humane Society (OAHS) is an open-admissions, full service shelter located in Oshkosh, WI, serving approximately 2,300 animals every year. 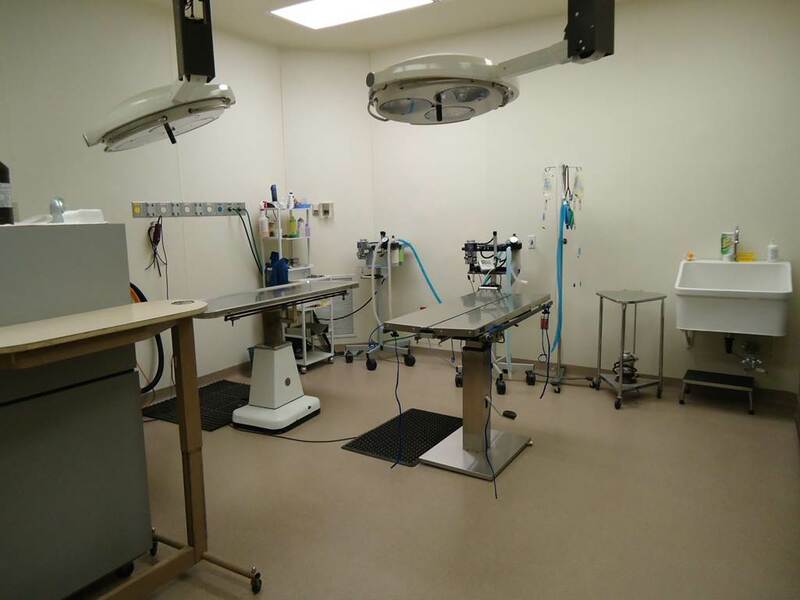 OAHS is seeking a Veterinarian to act as Medical Director and provide veterinary care to all shelter animals including routine preventative care, diagnosis of disease or injury, and medical or surgical treatment. This is a new position for the organization that was created to better serve the expanding scope of animal care that OAHS provides to shelter animals and the community. Position may be part-time to full-time dependent on discussion with candidates. The right candidate will enjoy working in a fast-paced atmosphere, possess a positive and upbeat attitude and maintain a sense of flexibility in the face of continuously shifting priorities. This is a leadership position within the organization and will provide challenging but immensely rewarding opportunities for personal growth. Dedication to the Life Saving Mission of our organization and to inter-departmental collaboration to achieve live outcomes for animals with special medical and behavioral concerns is of the upmost importance for success in this position. OAHS is a leader in progressive sheltering in the state of Wisconsin, using creativity and resourcefulness paired with modern shelter practices to save animals. Applicants must hold a Doctor of Veterinary Medicine (DVM) degree from an accredited college or university. Salary is negotiable based on the candidate’s experience level and hours available.